Yesterday I took some macro photos of the new primula flowers from my mother in law bought. I photographed these beautiful blooms after a rain shower! I party at Orange You Glad It’s Friday, Scenic Weekends, Saturday Snapshot, InSPIREd Sunday, Sunday Snap, SONNTAGSFREUDE, #MySundayPhoto, #sonntagsglück, Nice Little Things Around & My Sunday Best. Welcome to the first shoplog on this blog! I'm planning to make this a monthly thing or maybe a weekly thing. We will see. In the beginning of this week, my husband and I went to the Action store. This is an amazingly inexpensive store with a big fluctuating range from household, stationery, cosmetics, food, toys, textiles, glass, porcelain and pottery, seasonal, decorative and do it yourself. Action has 800 stores in the Netherlands, Belgium, Germany, France, Luxembourg and Austria. These items all came from Action this week. I bought these cute sparkly 3D stickers from DécoTime for 0,95 euro/set and 5 packets of clear stamps from the new Craft Sensations range for 0,72 euro/set. These stamps are so pretty and whimsical. If you want some inspiration to make your own begleri beads, here you can see some awesome D.I.Y. 's and tutorials. Begleri (Greek: μπεγλέρι) is a small skill toy consisting of one or more beads at either end of a short string. The toy can be flipped and twirled around the fingers to perform tricks. Begleri originated in Greece, and originally derived from the Greek rosary or komboloi, which serve the function of worry beads, and are often flipped around to pass the time or to keep the hands busy. While komboloi have beads forming a closed circle, begleri beads are threaded on an open strand, usually in a symmetrical formation, with equal weighting at either end. Begleri come in many forms, consisting of semi-precious stone, wood or metal beads. Historically, begleri was associated with the Greek mangas subculture, and the rebetiko style of music, popular from the 1960s onwards. 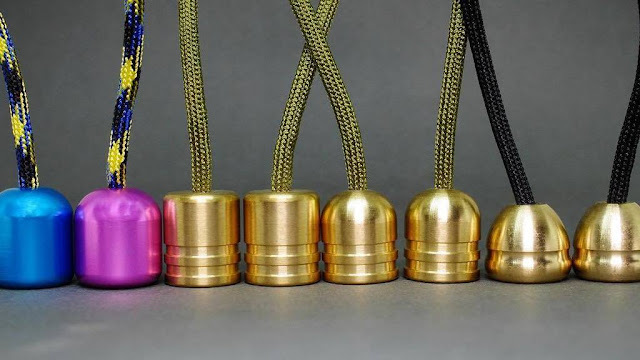 In recent years, begleri has grown in popularity outside of Greece, as a skill toy and everyday carry item. This has led to a proliferation of begleri designs and styles, using all manner of modern materials.